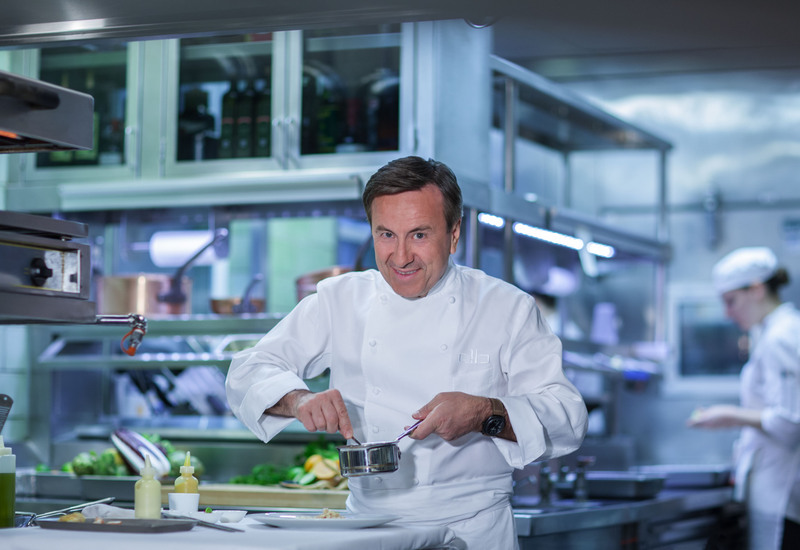 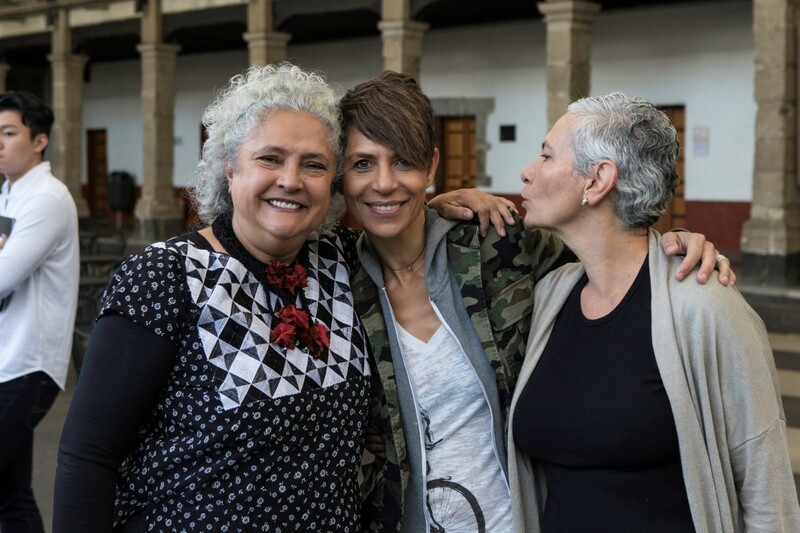 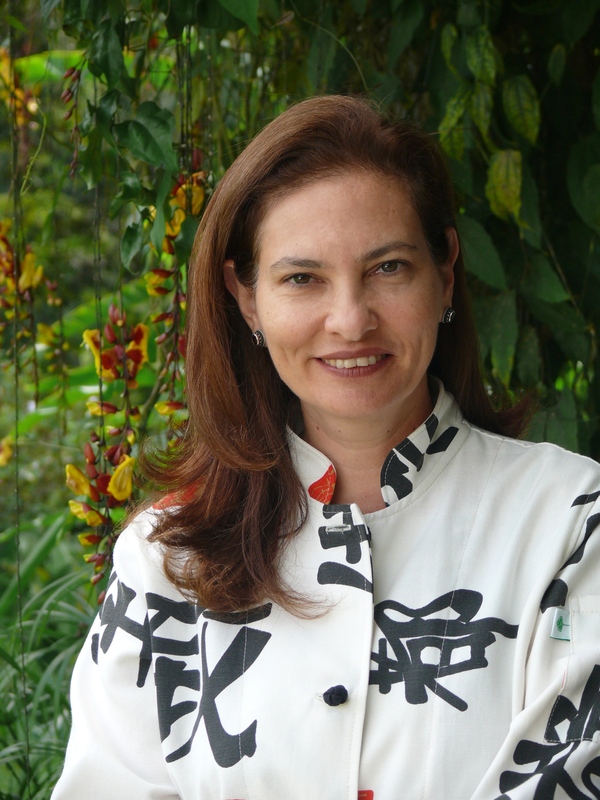 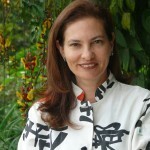 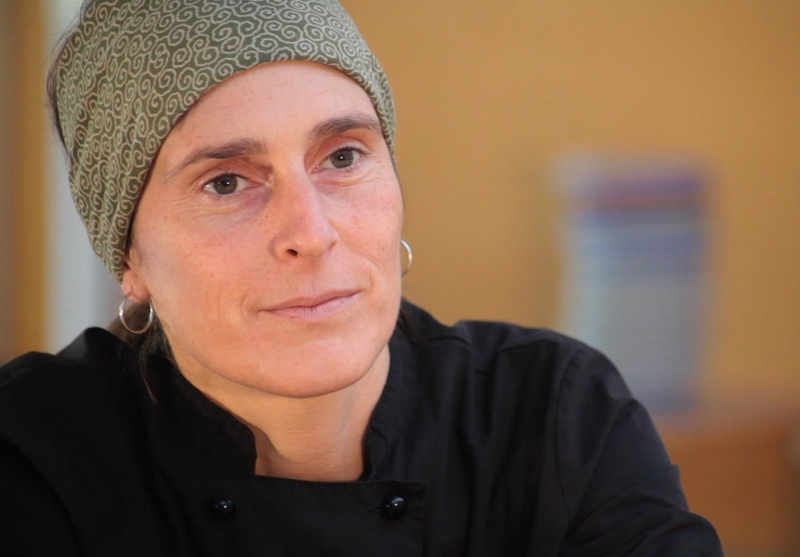 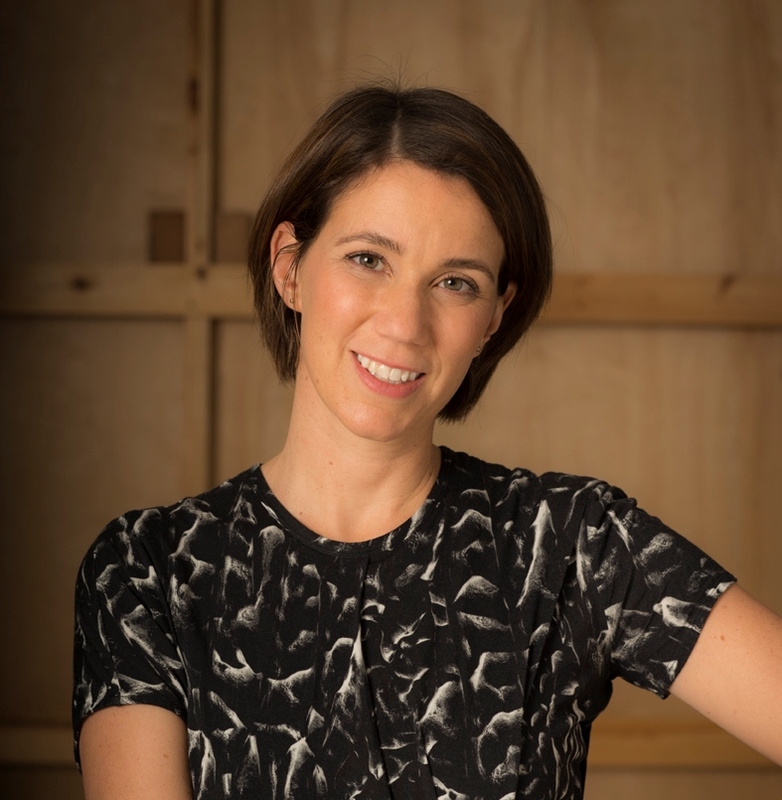 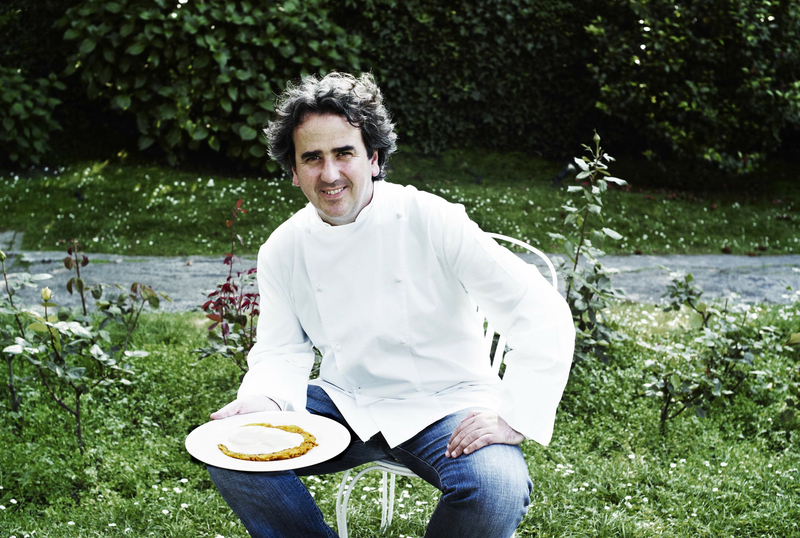 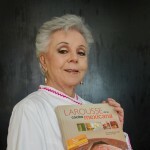 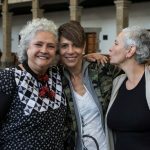 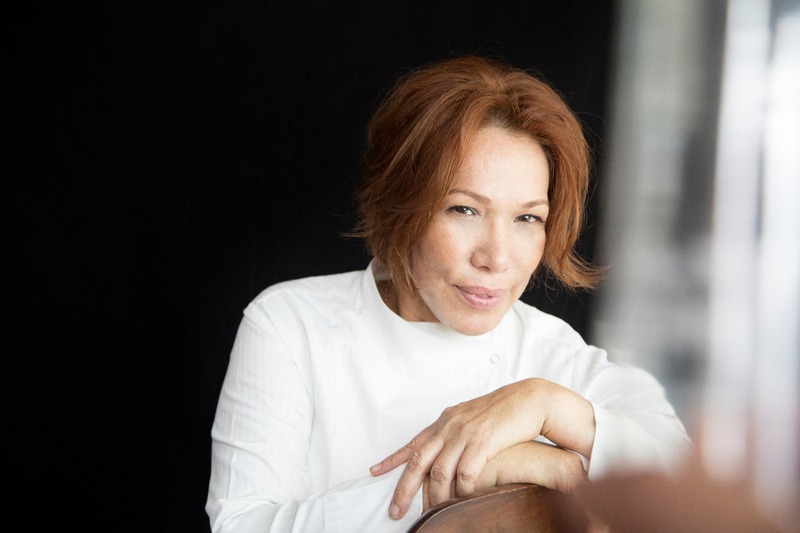 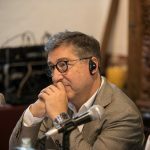 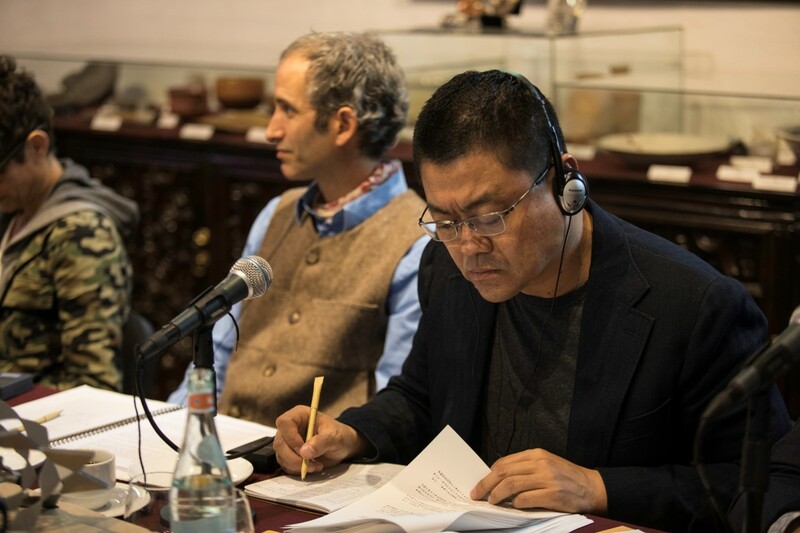 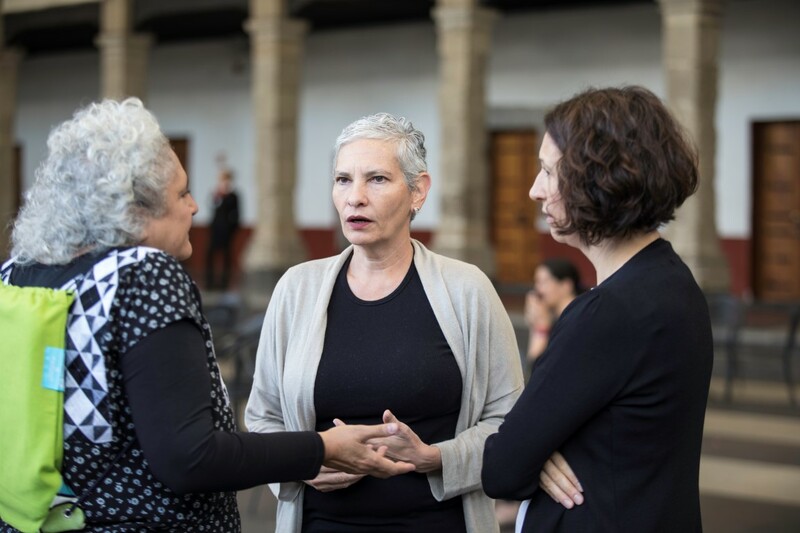 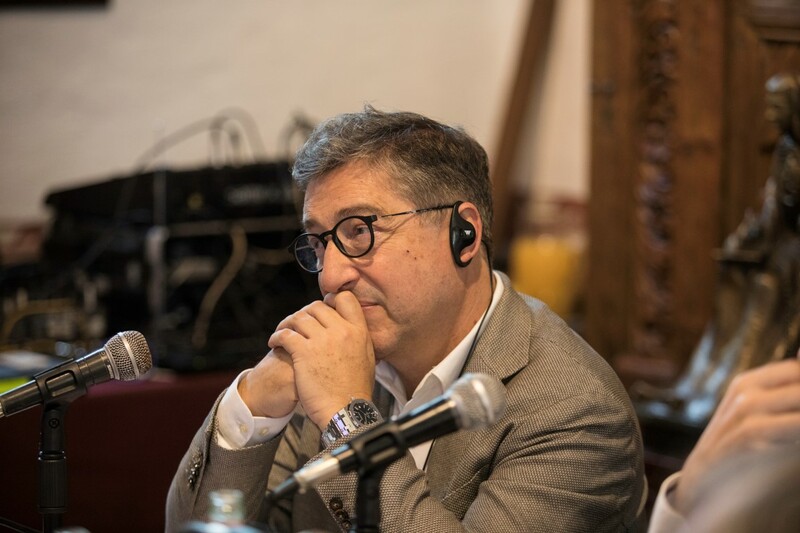 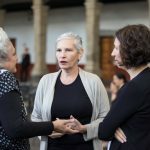 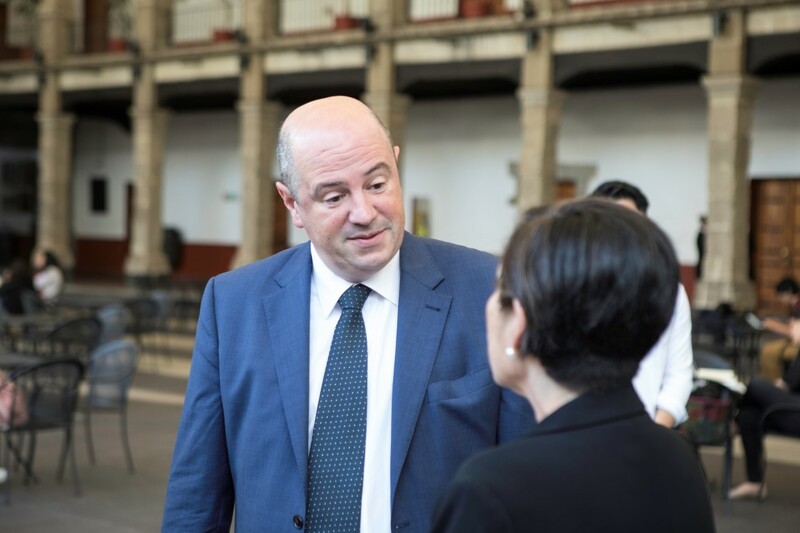 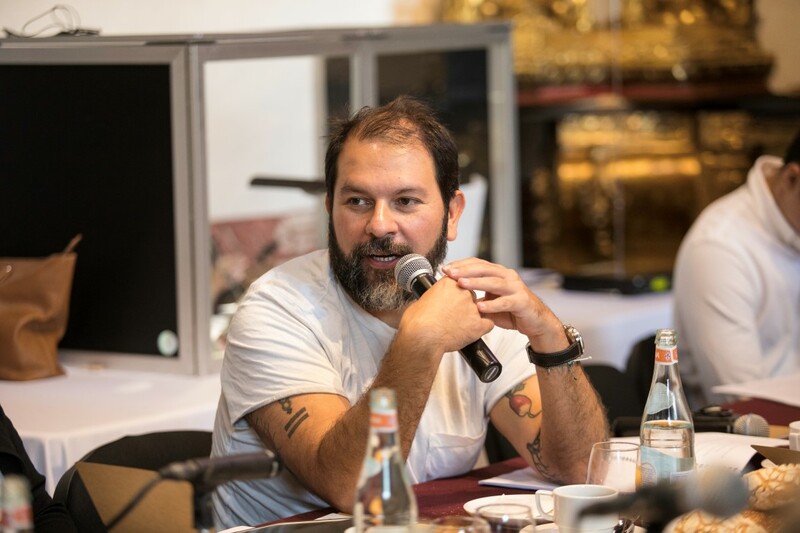 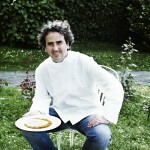 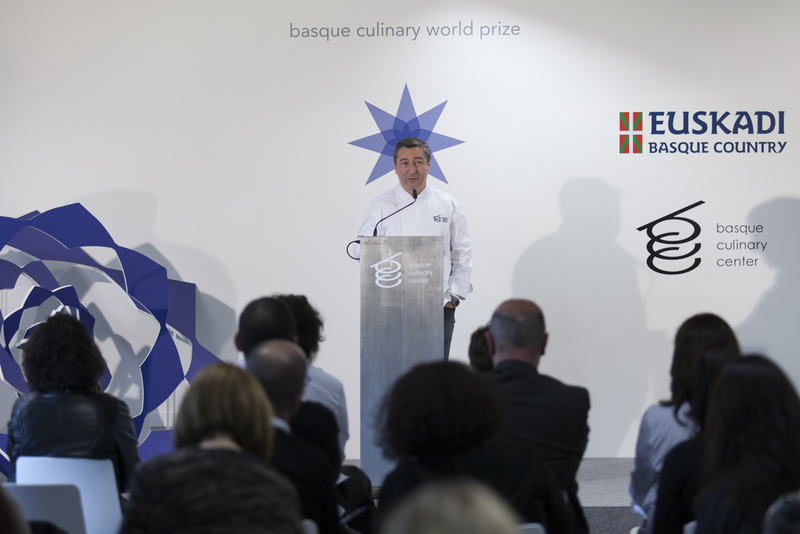 “I am so honoured to have been selected as the winner of the 2018 Basque Culinary World Prize. 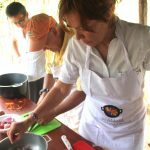 One of the fundamental lessons I have learned from working with indigenous communities is to give back more than you take. 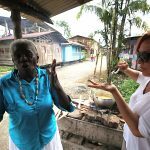 My motivation comes from acknowledging a culture who farmed and thrived from the land they have lived on for over 60,000 years. 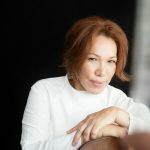 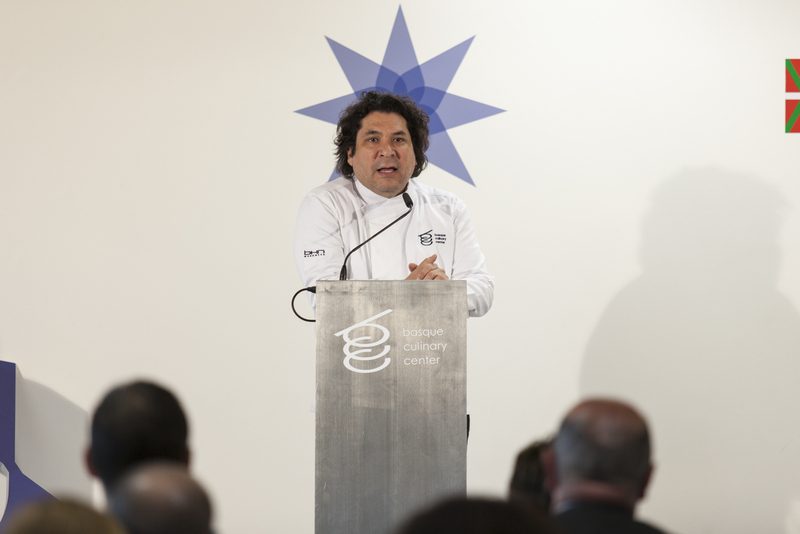 The First Australians are the true cooks and ‘food inventors’ of these lands and their exclusion from our history, and specifically our food culture, it is unacceptable. 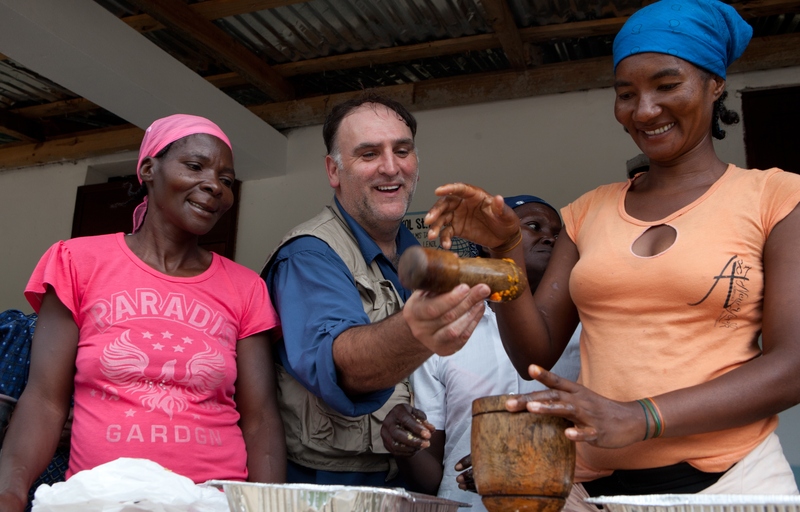 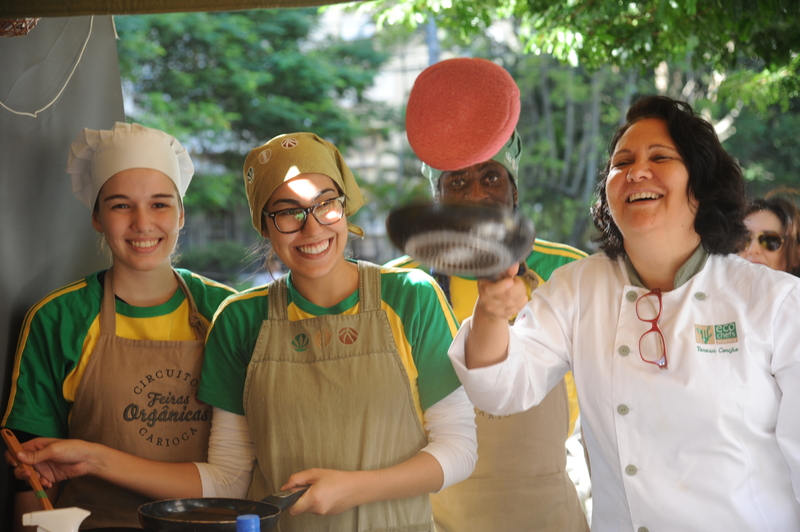 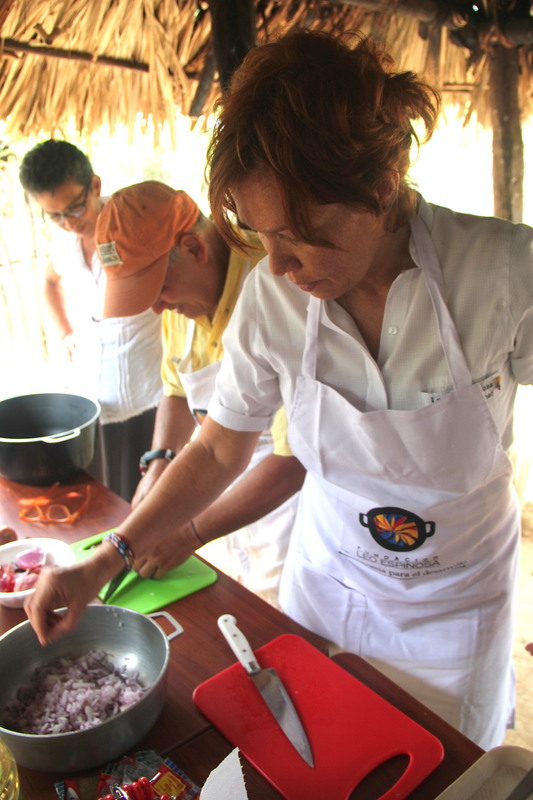 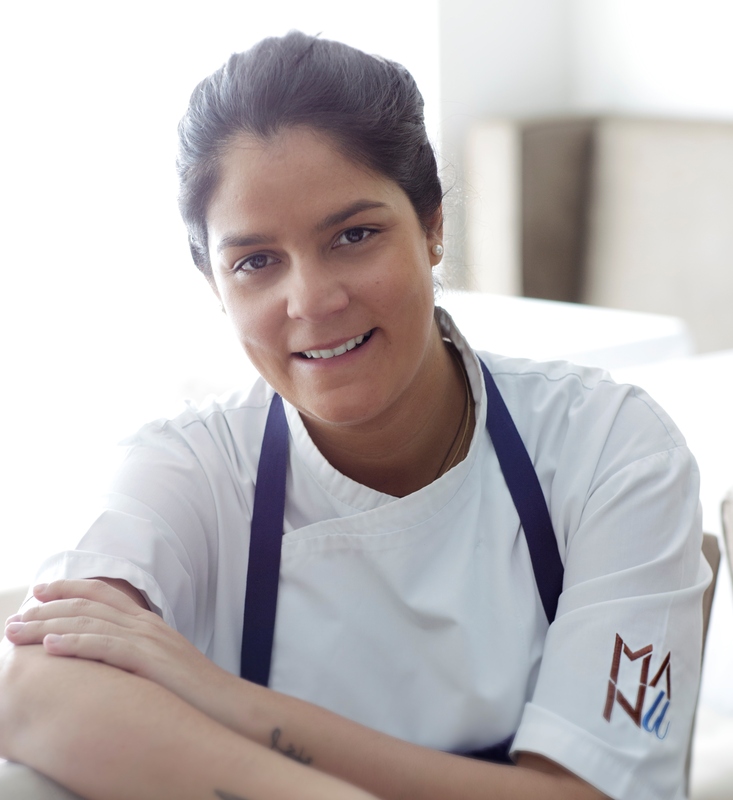 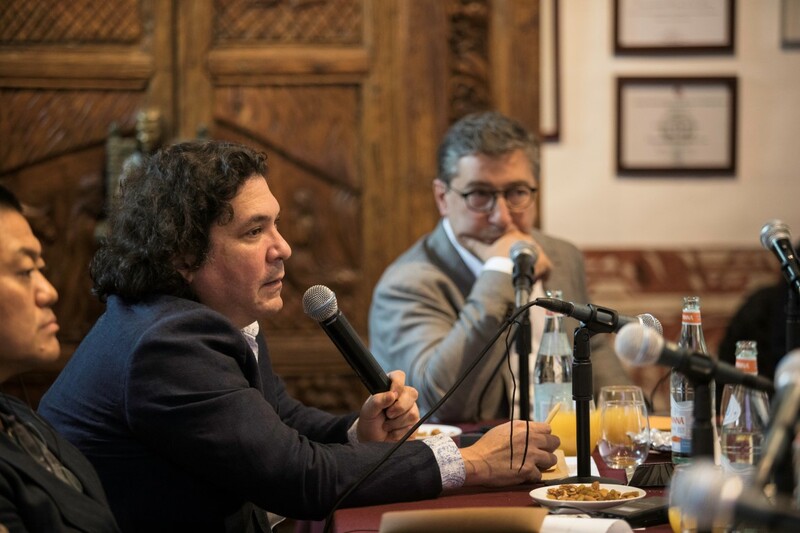 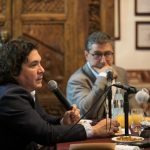 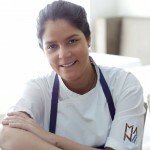 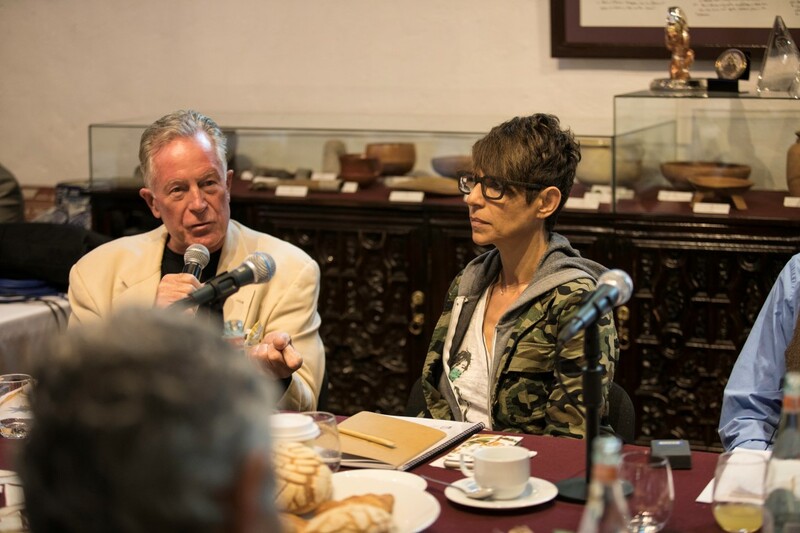 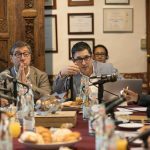 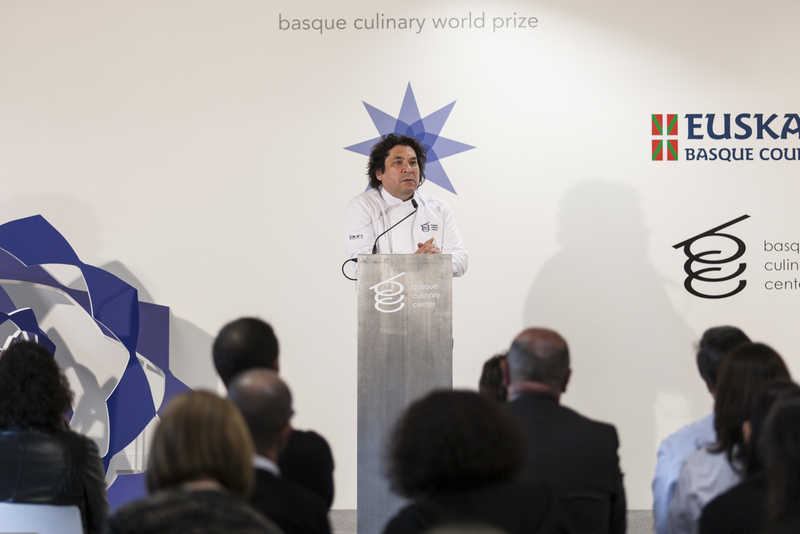 I believe the world of gastronomy is committed to making change and, while we never speak on behalf of indigenous people, we can walk hand in hand and together make positive change on their terms”. 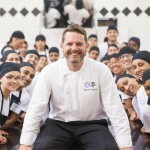 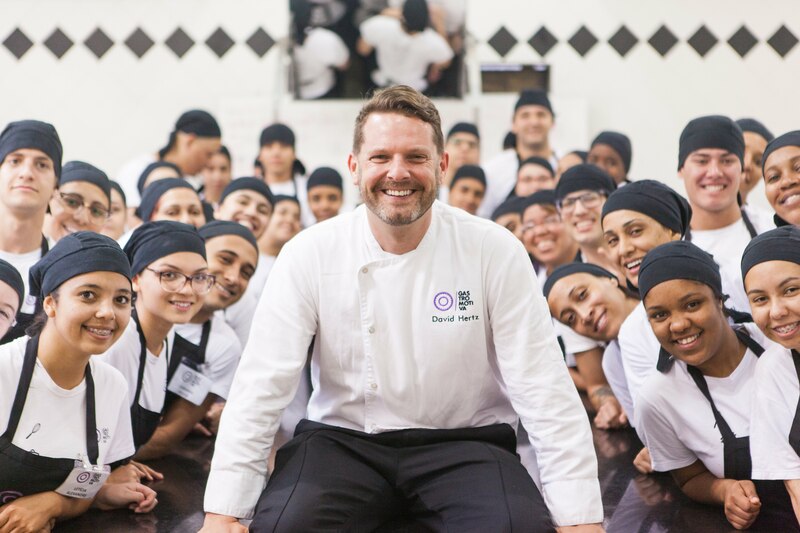 Since making Australia his home, in 2000, Jock Zonfrillo (Irvine, United Kingdom, 1972) has visited dozens of remote communities to understand the origins of ingredients and their cultural significance. 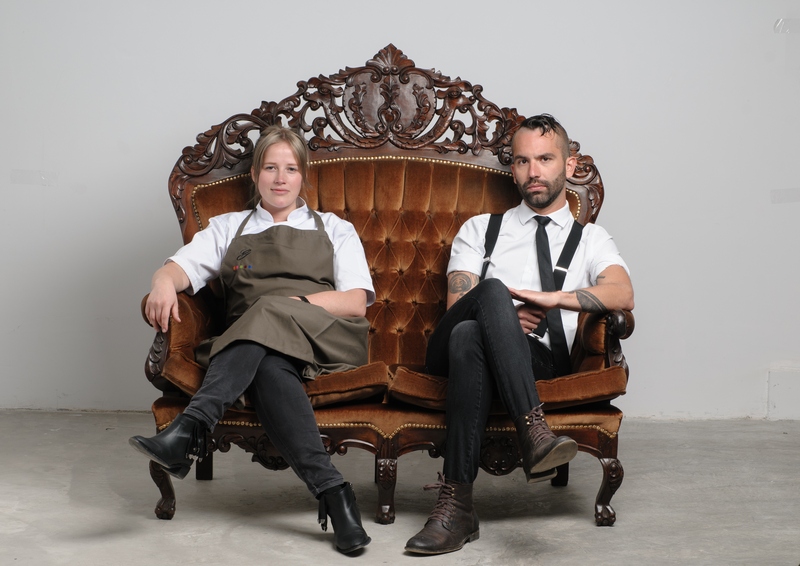 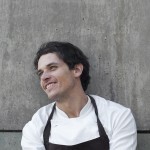 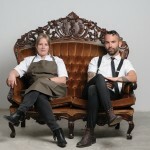 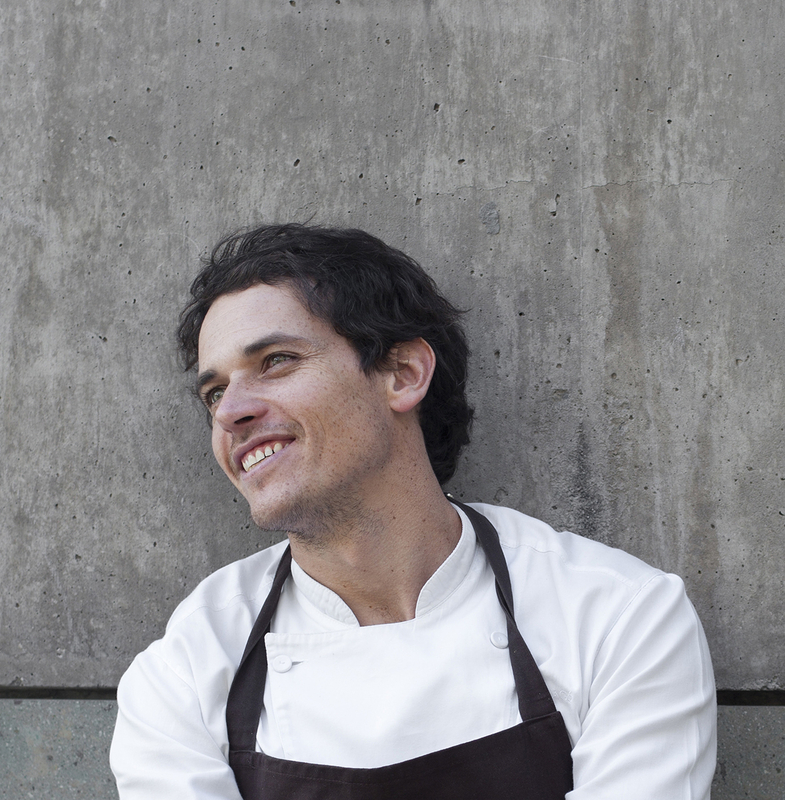 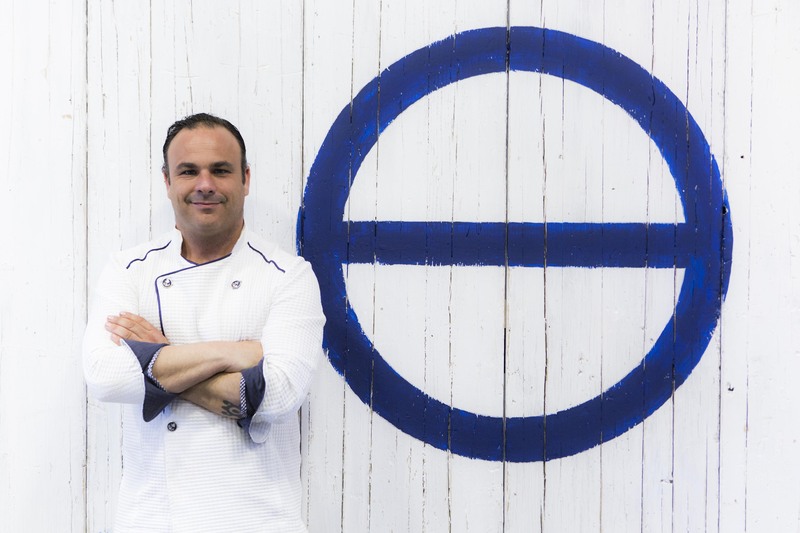 He has given them a platform on the menus of his prestigious Orana restaurant, based in Adelaide, and has brought aboriginal cultural traditions to wider audiences through programs such as the Nomad Chef. 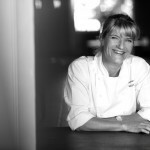 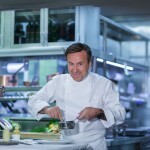 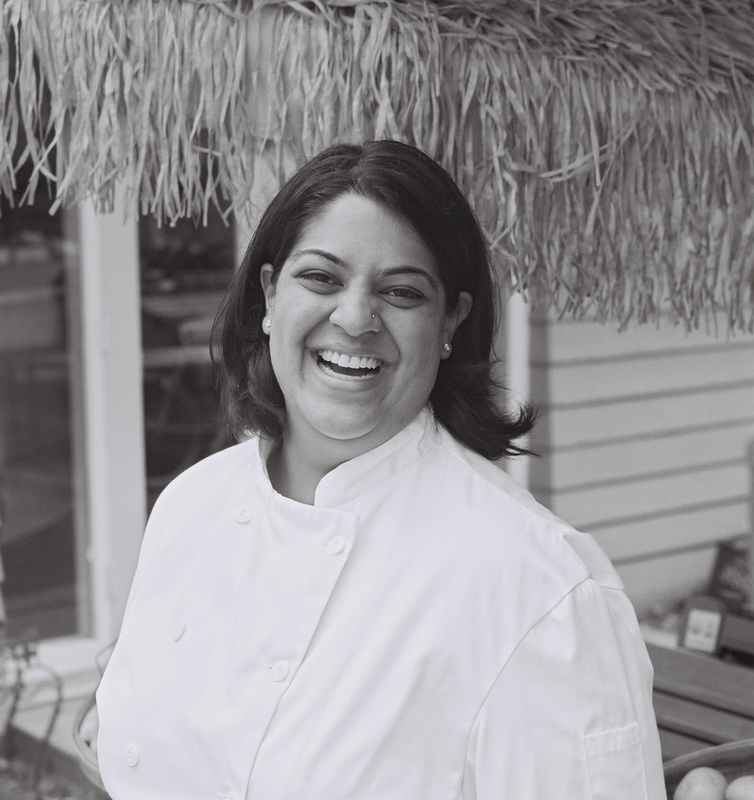 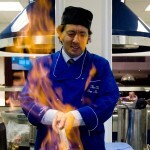 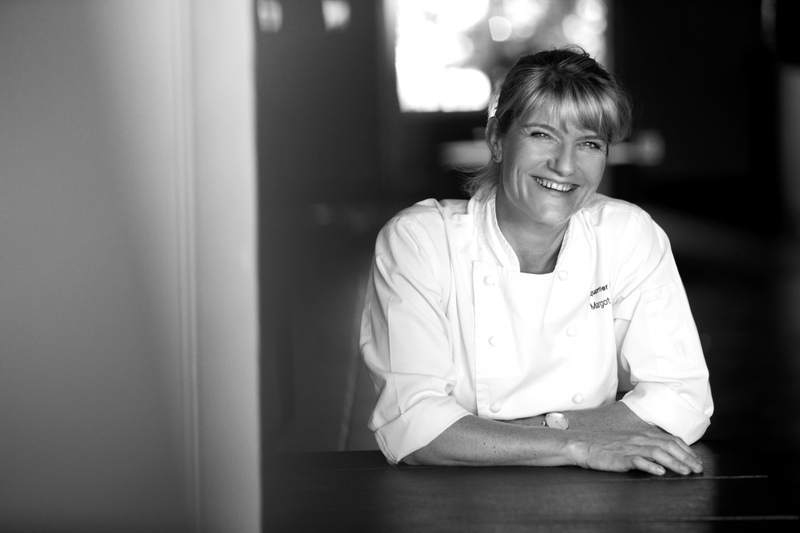 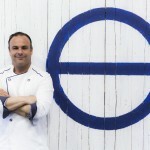 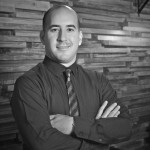 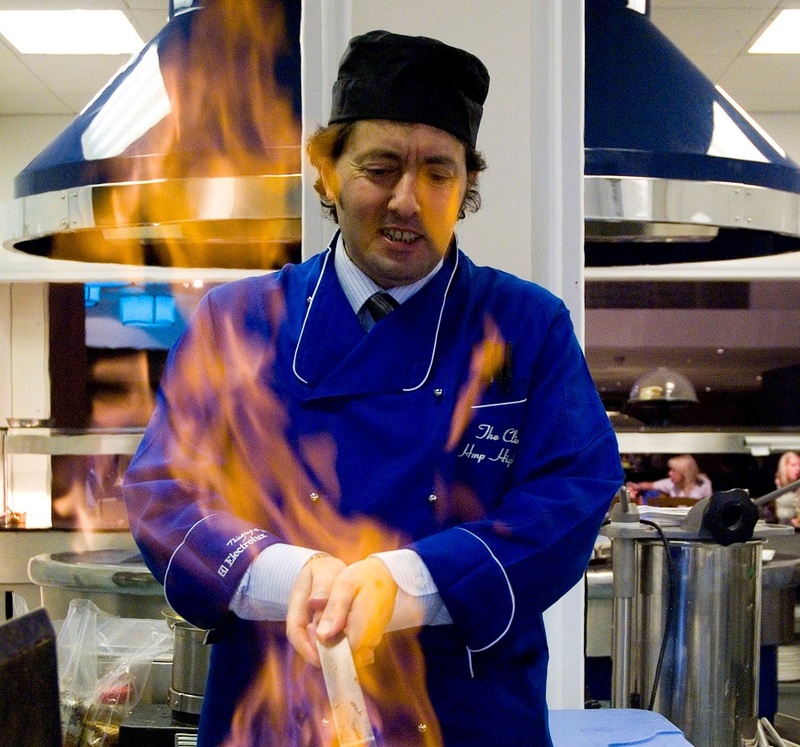 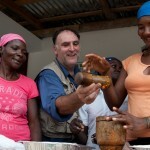 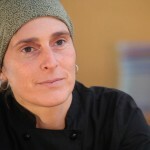 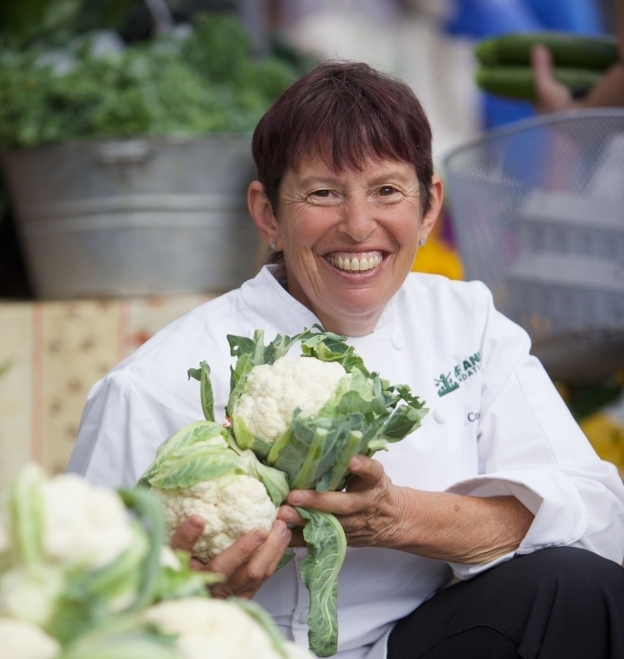 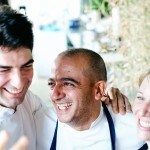 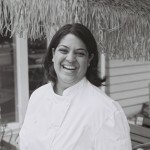 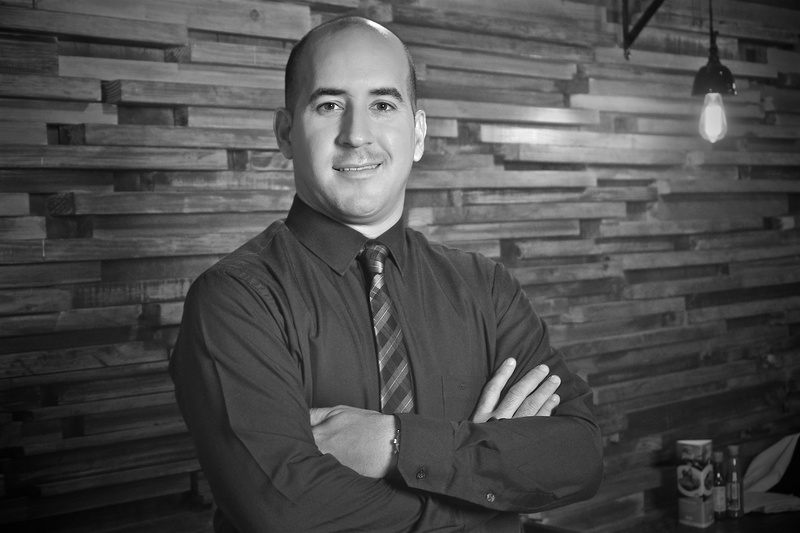 The chef has documented native products and worked with them in innovative ways. 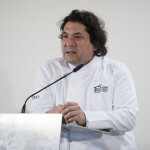 Through alliances with universities and institutions including the University of Adelaide, the South Australian museum, and the Botanic Gardens of South Australia, he has ensured that information on these ingredients has been verified and recorded as part of a new database of indigenous ingredients. 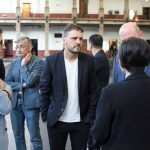 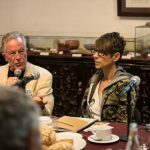 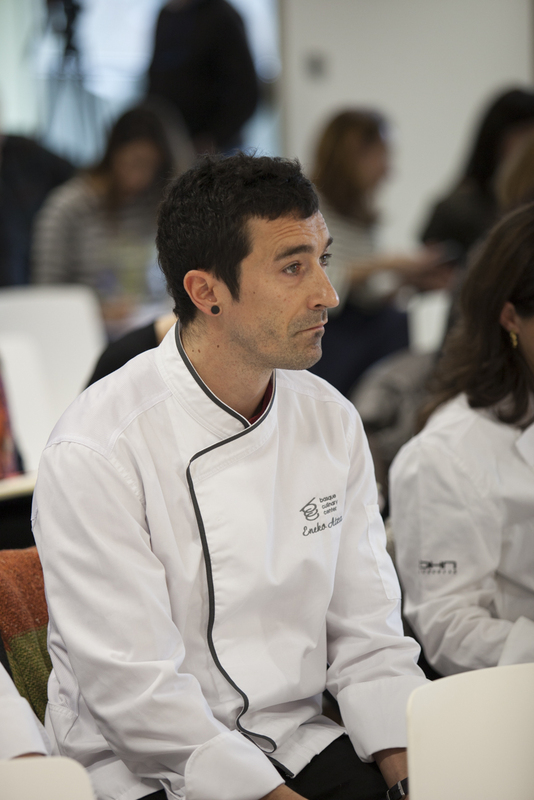 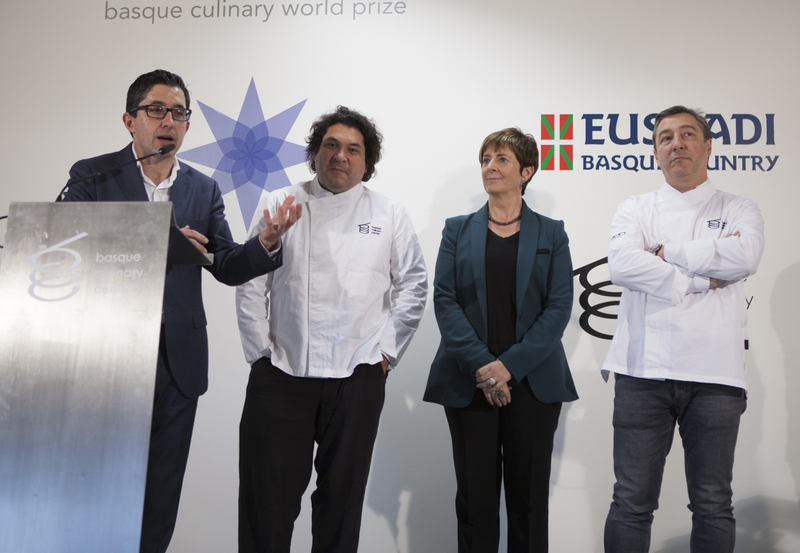 The Basque Culinary World Prize fund of €100,000 will be used by Jock Zonfrillo’s Orana Foundation to support this indigenous food database. 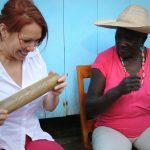 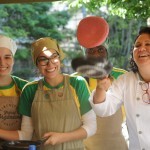 Eventually it will feature 10,000-15,000 edible native ingredients, enabling the commercial production of ingredients and creating new food-based enterprises for indigenous communities. 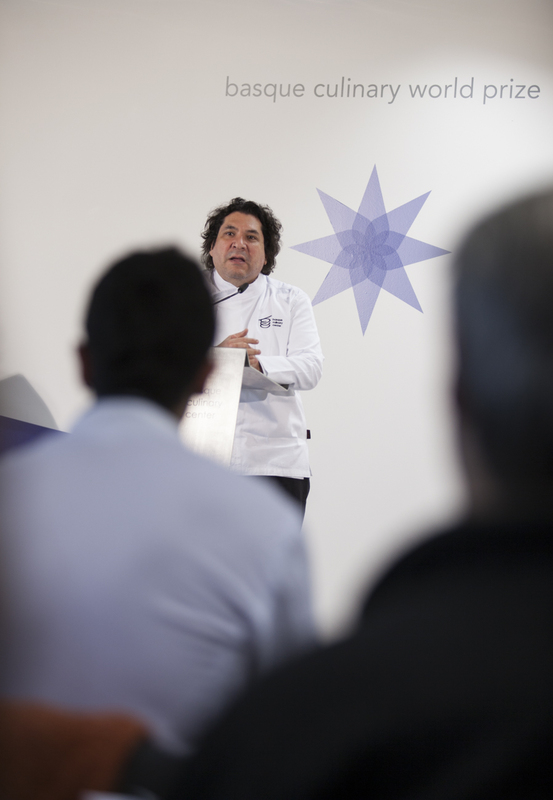 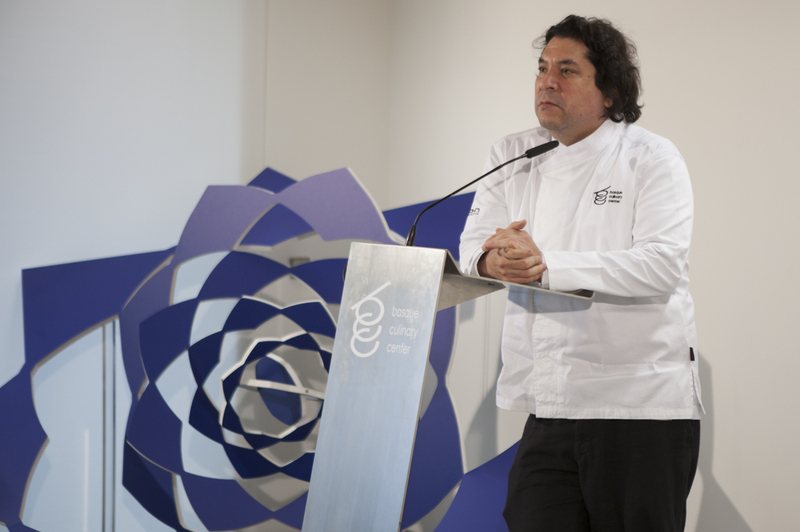 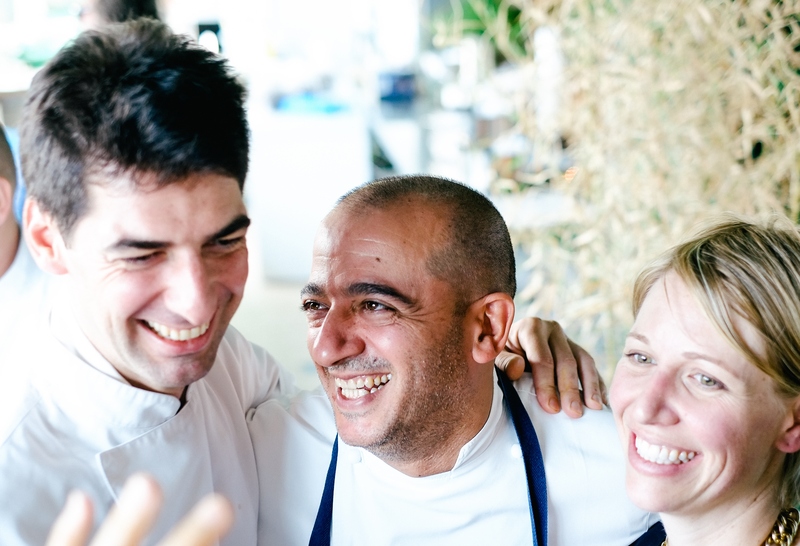 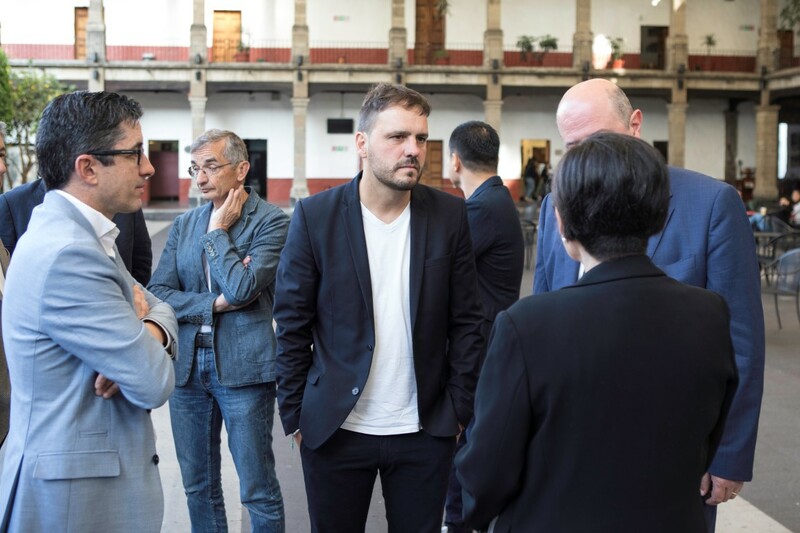 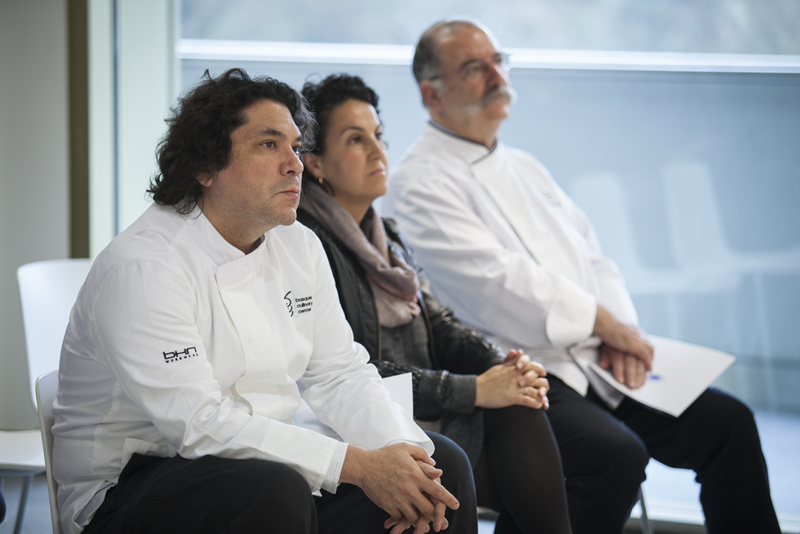 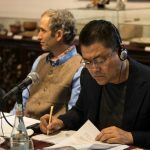 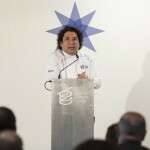 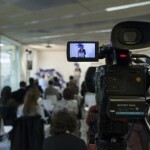 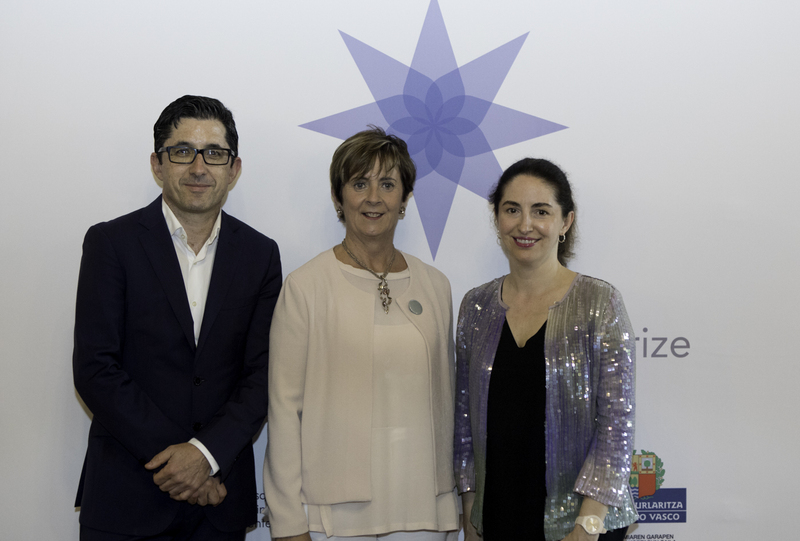 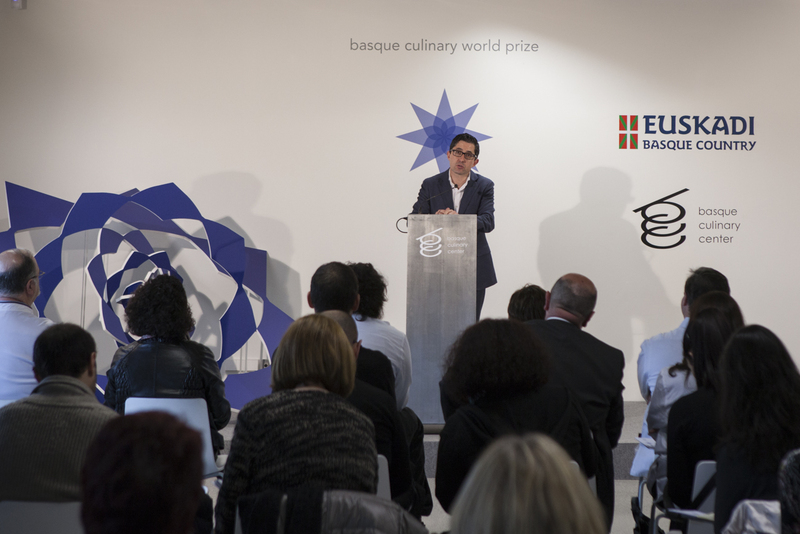 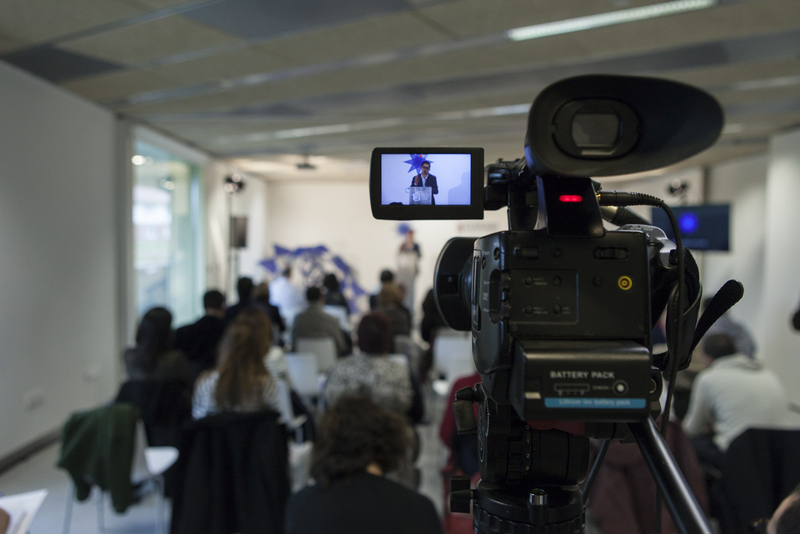 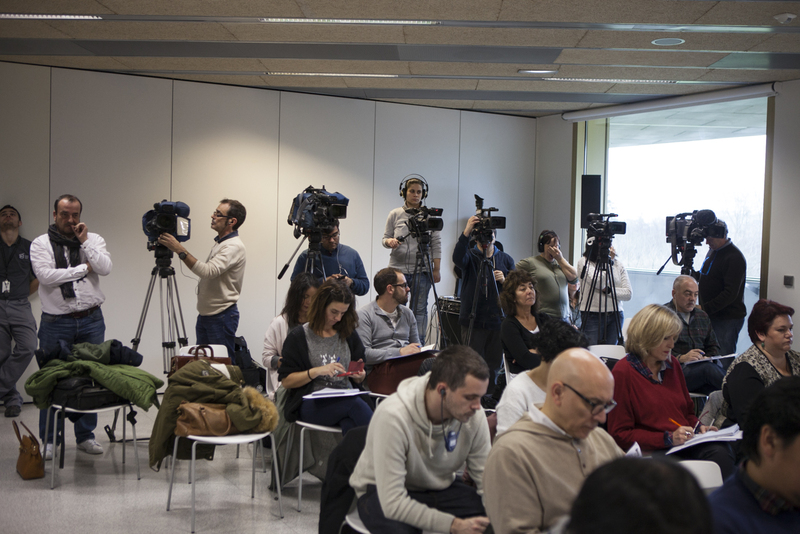 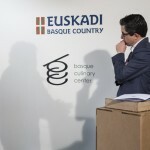 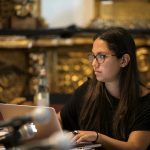 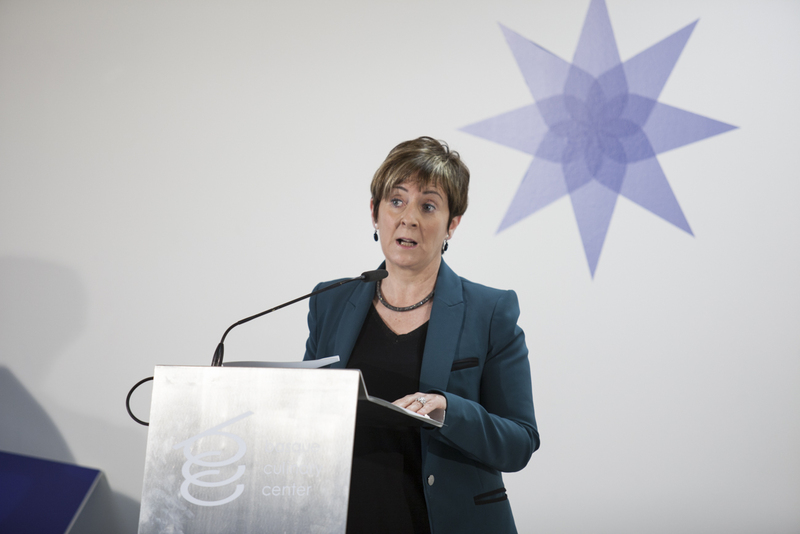 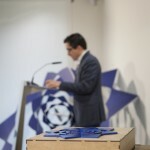 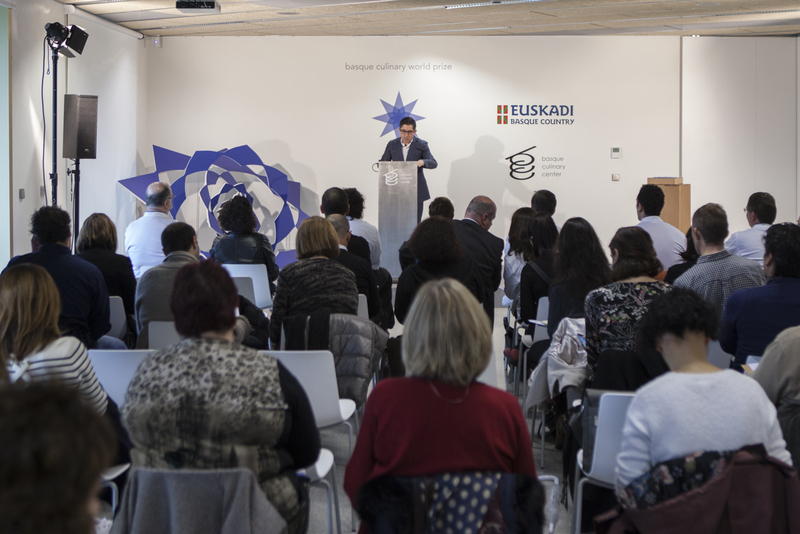 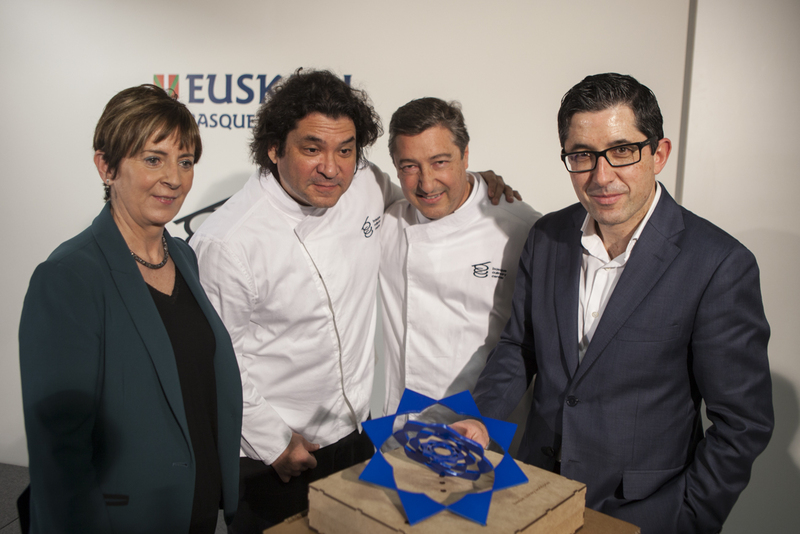 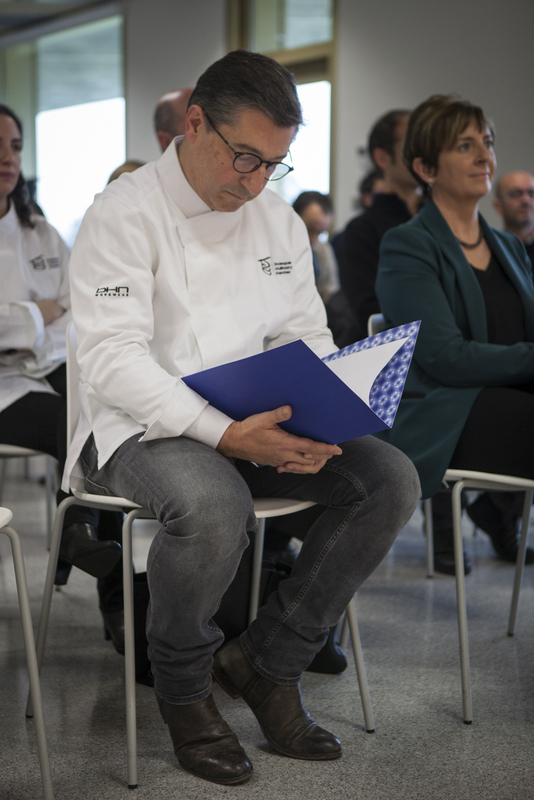 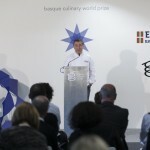 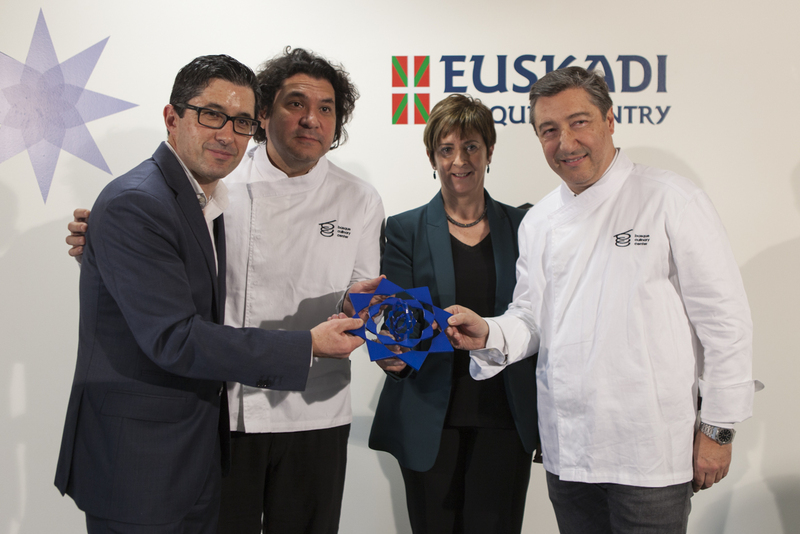 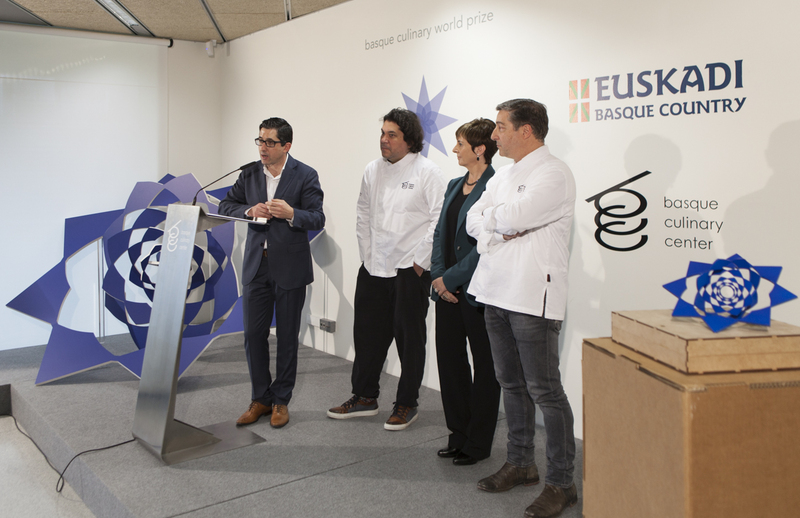 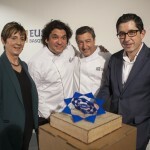 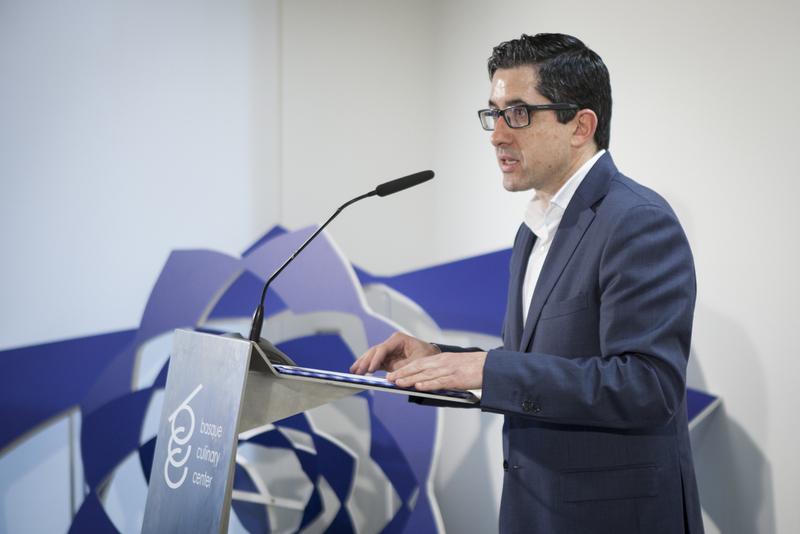 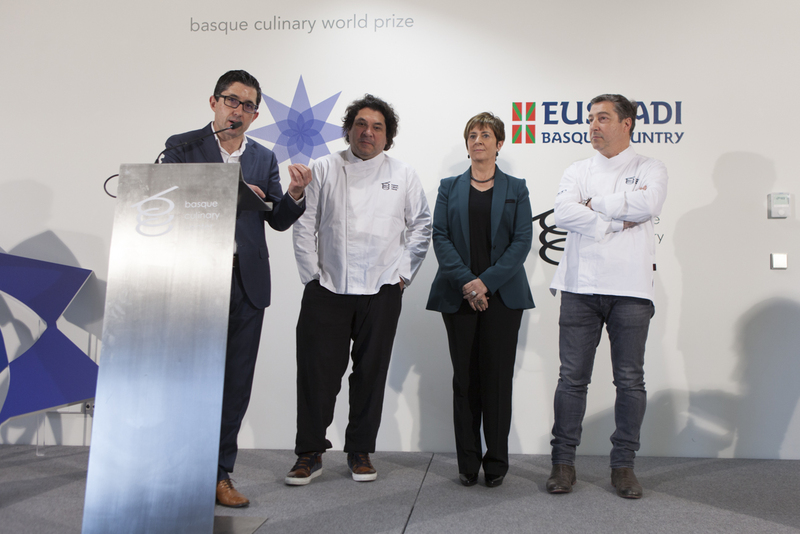 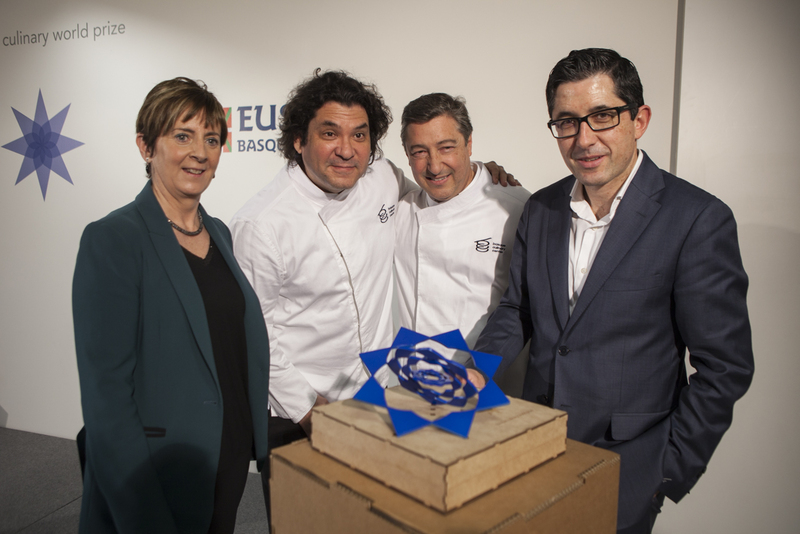 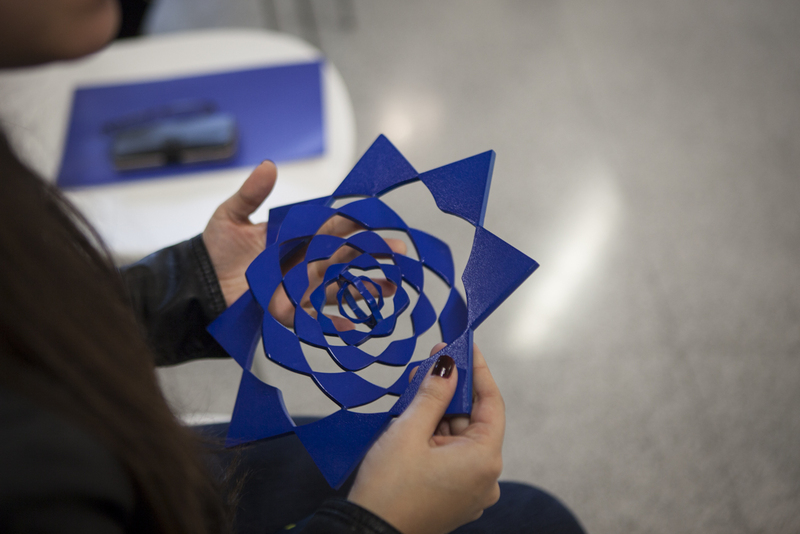 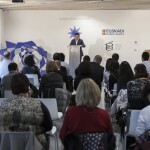 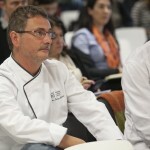 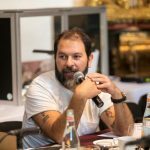 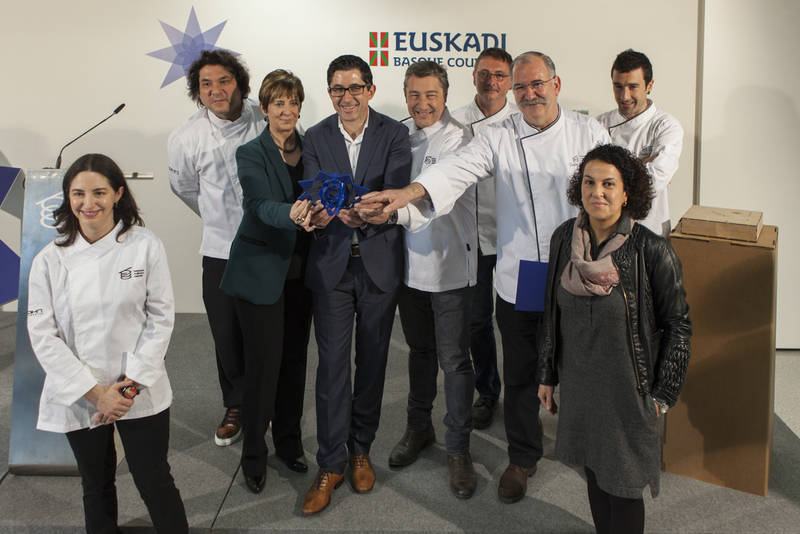 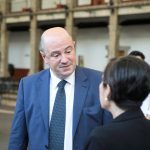 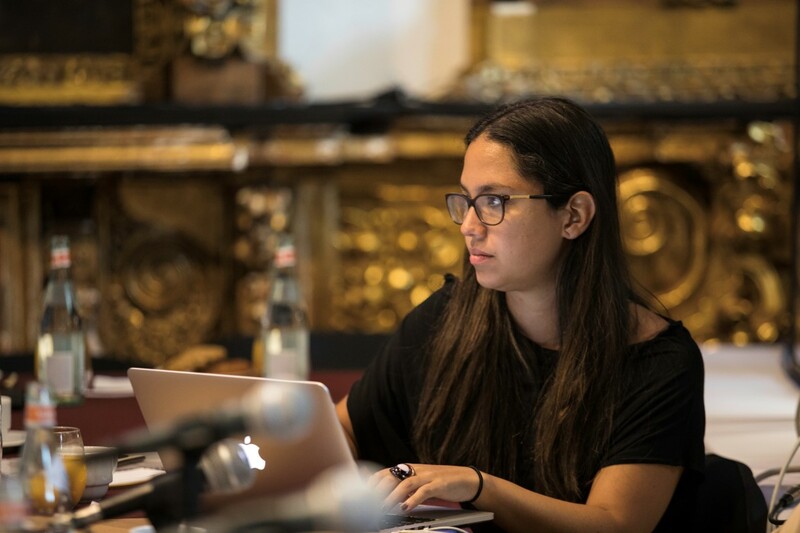 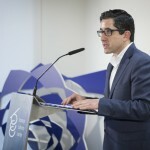 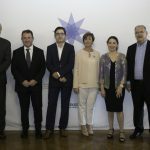 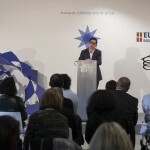 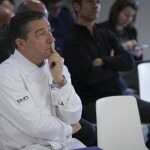 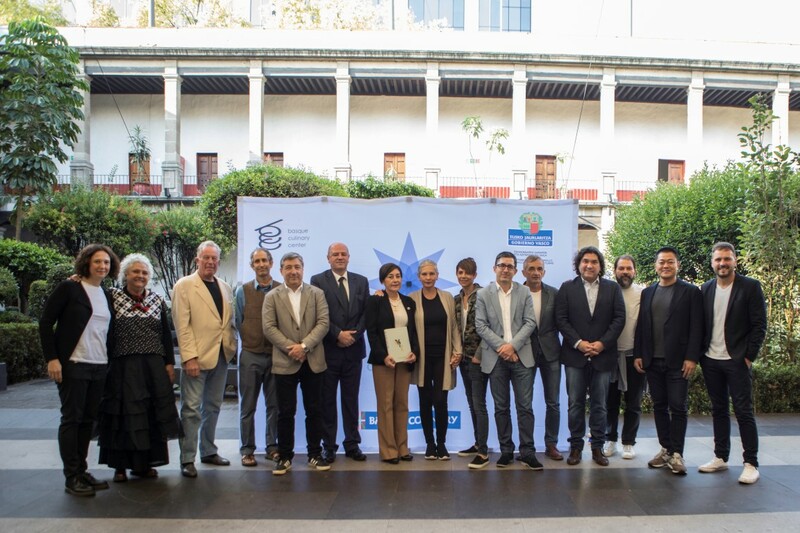 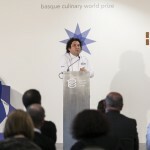 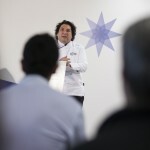 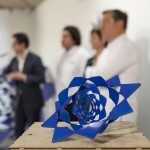 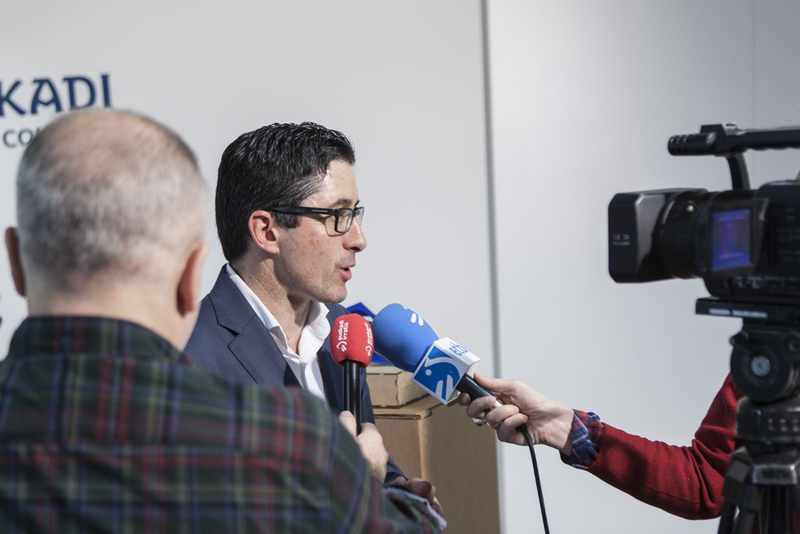 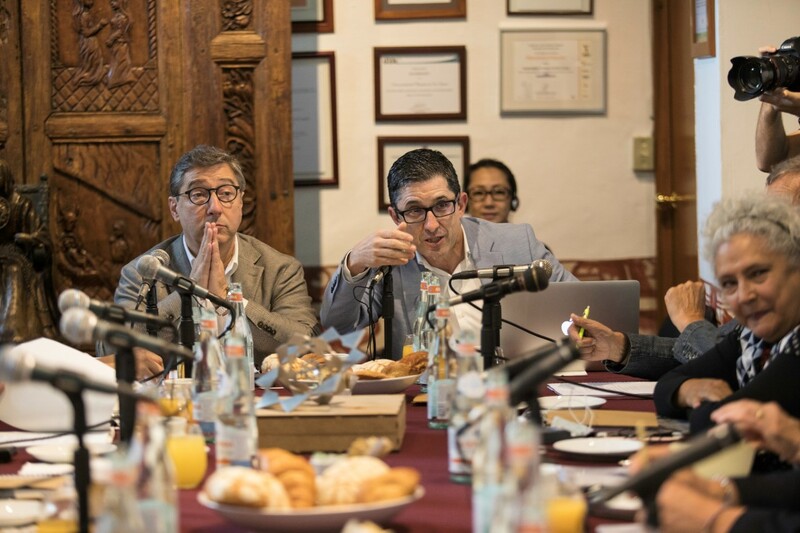 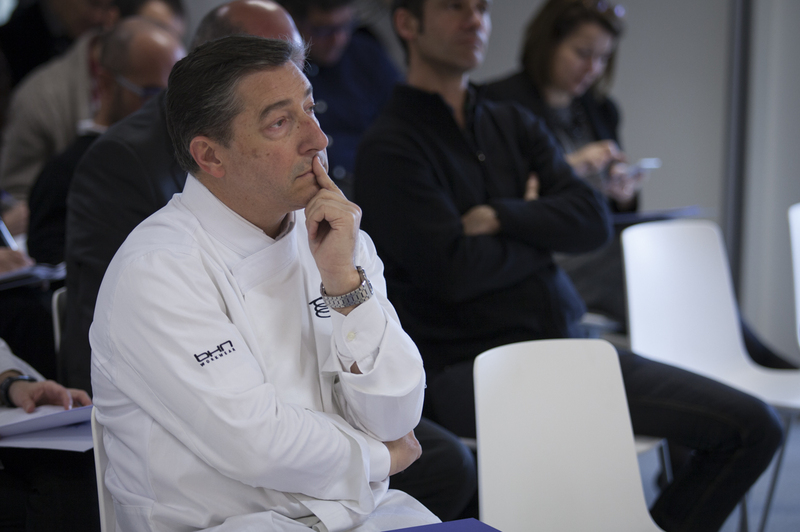 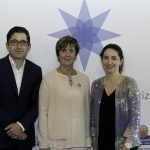 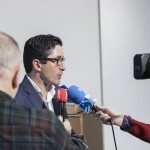 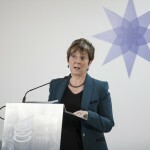 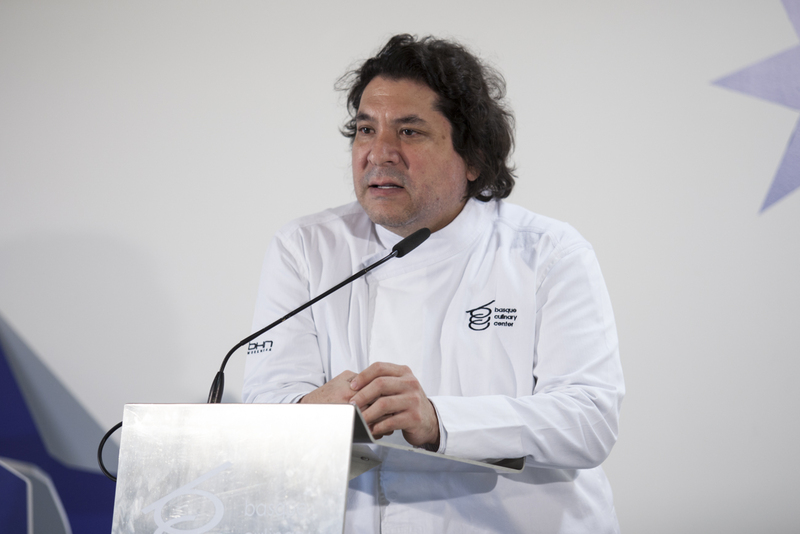 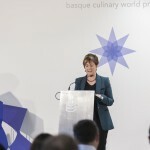 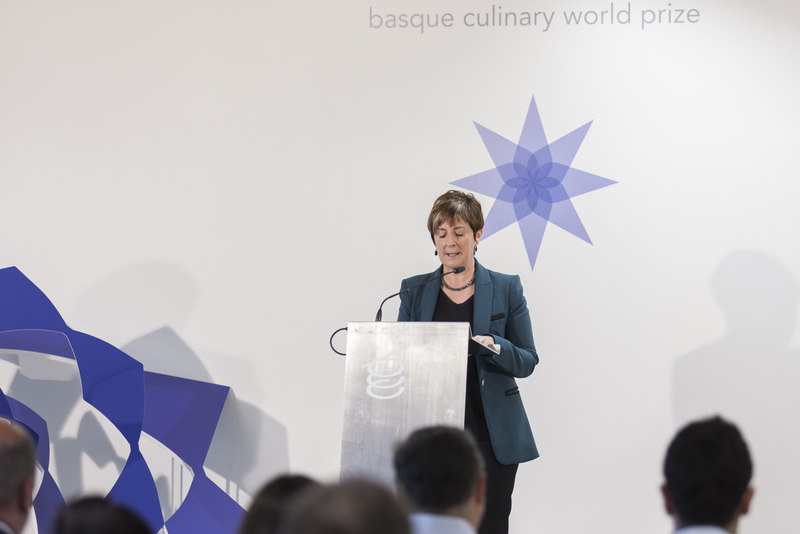 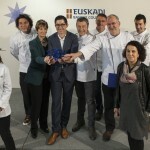 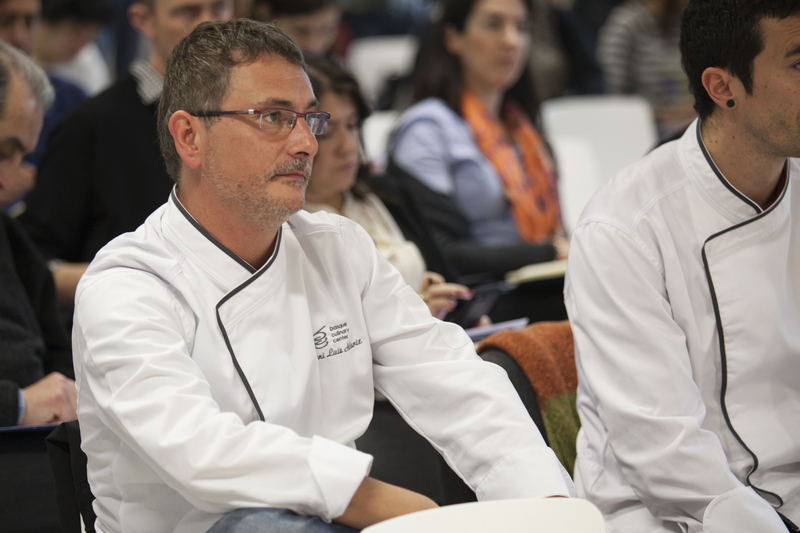 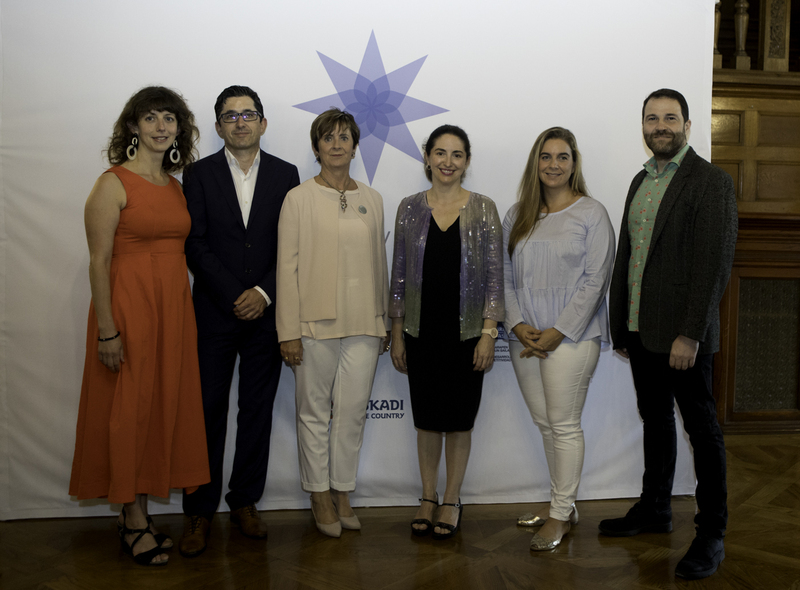 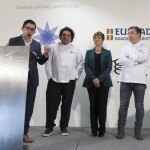 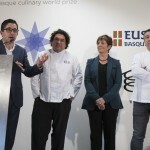 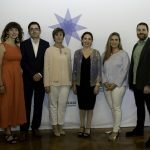 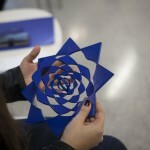 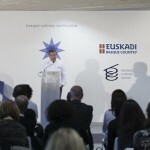 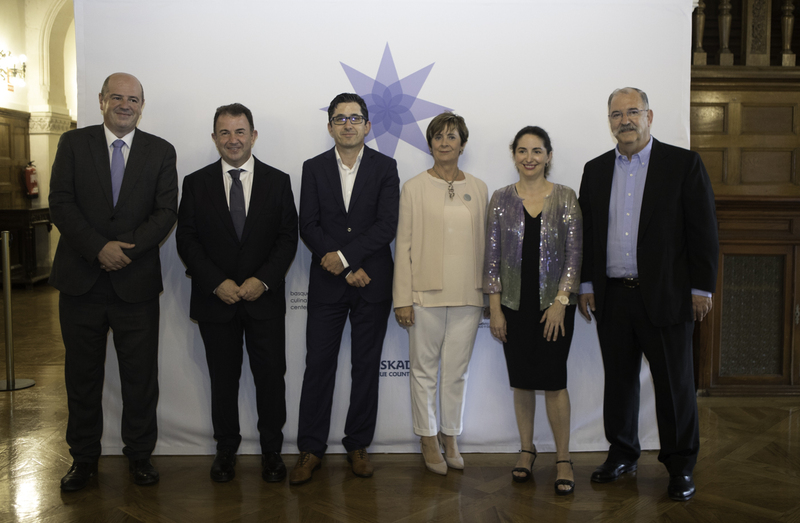 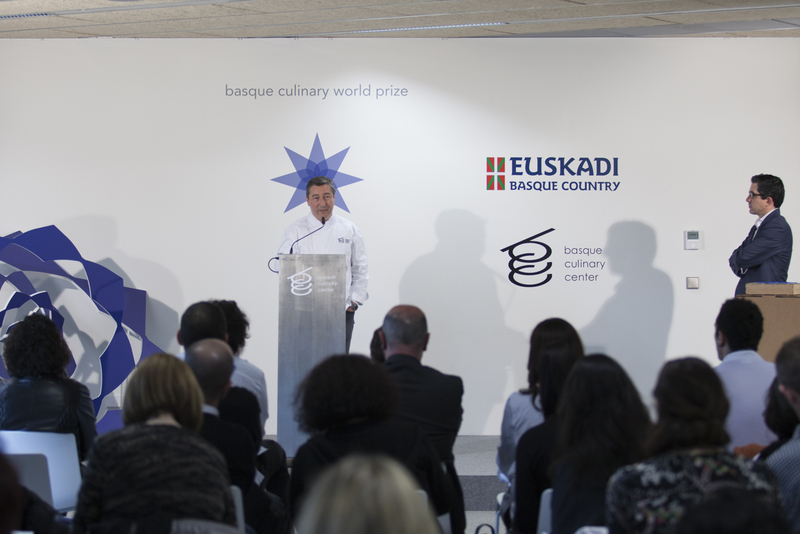 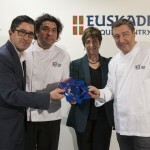 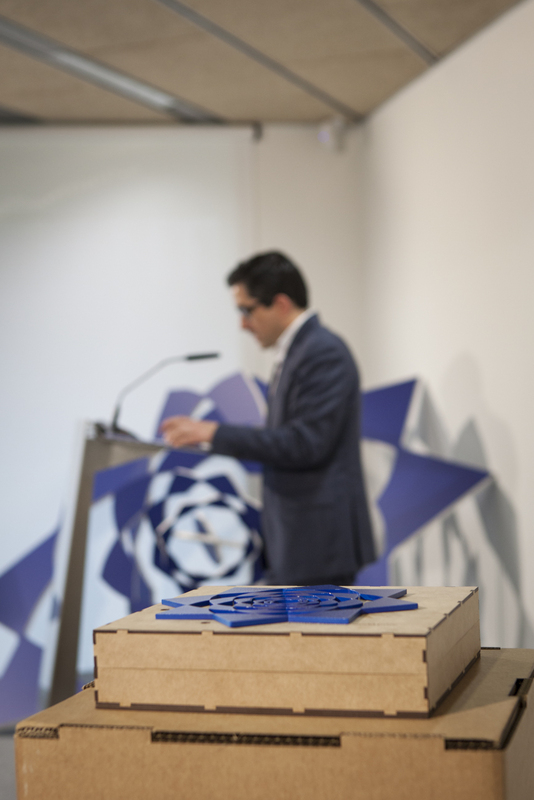 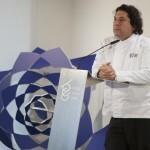 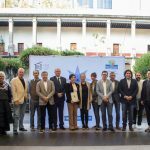 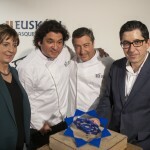 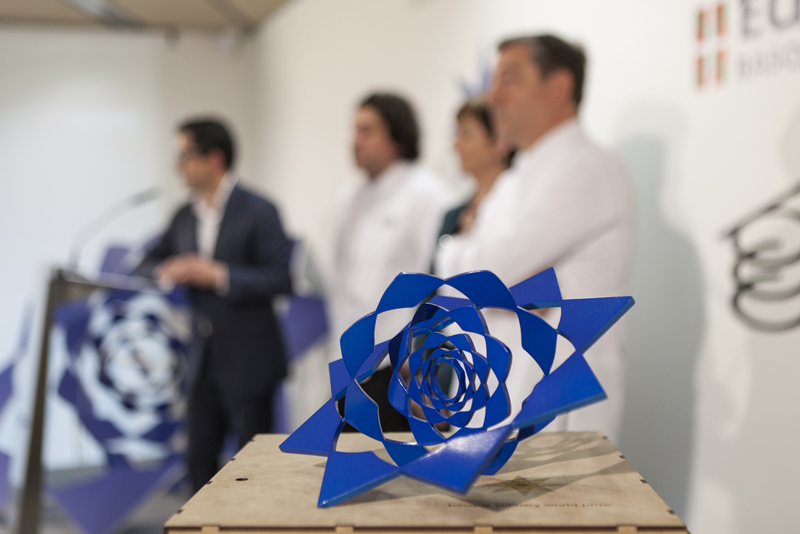 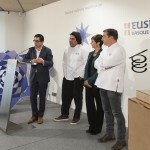 The Basque Culinary World Prize funds will help develop the software required to house the 2,000 ingredients already analysed, and to scale to 15,000 ingredients over the next few years.